To post a used car for auction or sale on eBay, make an account, take photographs of the car and make a listing with a description of the car. Users also need to register for a form of payment and input contact information. Sellers must arrange transport and pickup of cars with buyers. Buyers can collect cars or arrange for a transport driver to deliver them, usually at their own expense. Users must have seller accounts if they wish to sell through eBay. Establishing this account is easy. Click on the Sell option on the site's top menu, and register as a seller by providing contact information, a confirmed email address and a form of payment. 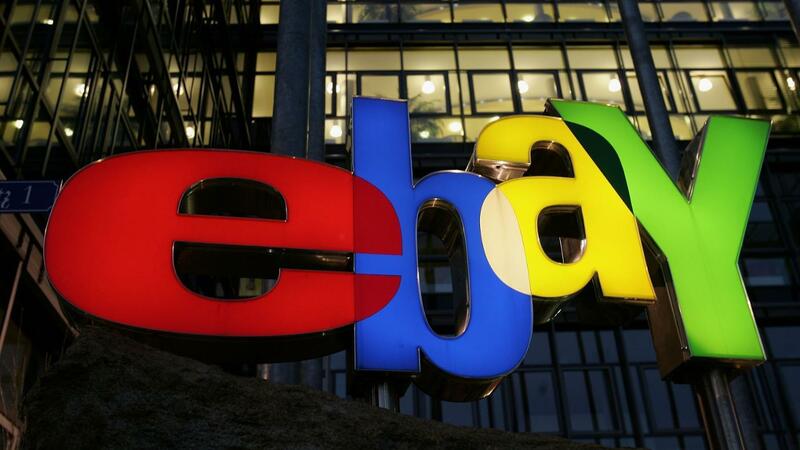 Sellers must also agree to the eBay terms of service. The next step is to make a listing for the used car. This involves describing the car, selecting which categories and keywords under which to sell it and posting photos to show its condition. Choose sale options, including the starting price, the acceptable minimum winning bid and whether or not there is an option for a fixed-price purchase before posting the listing. How Do You Sell Your Car on Carlist.com? What Are the Top Sites to Purchase a Roush Mustang for Sale?